Everyone needs inspiring every once in a while. Some of the most inspiring people in the world are senior citizens who have experienced the world longer than most of us. They have seen history unfold and have pushed the limits and boundaries to bring us to where we are today. After much research, I discovered seven powerful and eye-opening senior citizens who I hope will bring inspiration into your life. The competitive spirit that lies within us will stay forever. Sure, some of your physical abilities to compete can be lost with aging. But for 82-year-old Lew Hollander, he has chosen to continue competing despite limitations of age. He has participated in about fifty different Ironman competitions. 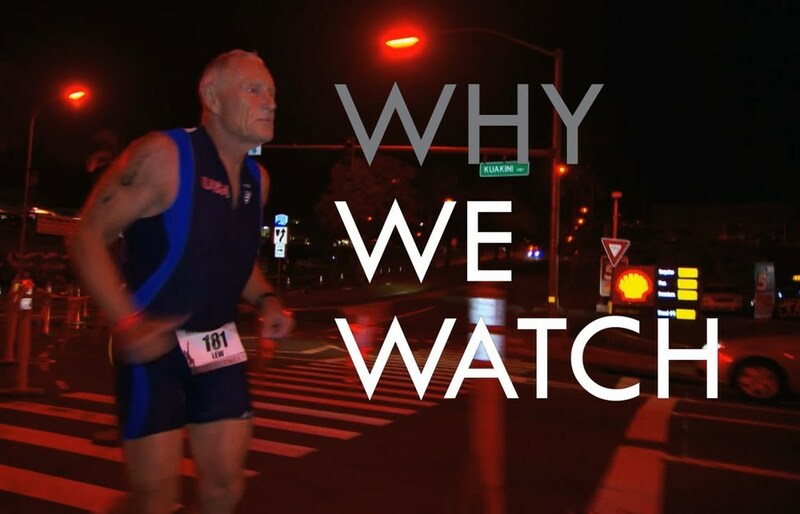 In 2011, Lew became the oldest Ironman finisher at the World Championships in Kona, Hawaii. He inspires us to never stop going after our goals because if you fail, you get back up an continue moving forward. Knowledge is a powerful thing, especially for 85-year-old Willadene Zedan who graduated with her bachelor’s degree from Marian University in Wisconsin on May 18, 2013. After leaving high school in 1943, Willadene decided to finally finish her degree to help others in need. Despite her age, she made the decision to continue on her education towards a passion she held for many years. She teaches us that you are never too old to learn and you are never too old to follow your dreams. This dynamic duo, Evelyn Middleton and Edith Richie, has celebrated their 104th birthday this year being recorded as the oldest living twins. While they did have to spend their birthday apart due to Edith being in the hospital from a broken hip, the sisters from the United Kingdom inspire the world daily as they show us the power of family and friendship. These two are still depend upon the love of each other as they continue on their journey through life because friendship is important, no matter how old you are. When it comes to your health, there is nothing more important if you want to see a long-lasting life on this planet. For Bette Calman, she has taken this to another level. This 83-year-old woman is one of the first pioneers of Australian Yoga and still performs it today. She is the center of what it means to be healthy and inspires others to do the same in the eleven yoga classes that she currently teaches. Who doesn’t want to be eighty years old and just as healthy as when you were in your twenties? There is nothing more inspiring than a beautiful love story. On November 25, 1932, John and Ann fled the state of Connecticut to elope in New York. Ann’s father wasn’t going to allow them to wed and instead had an arrangement with a man 20 years older. This beautiful couple has celebrated their 81st wedding anniversary making them the world’s longest married couple in the United States. 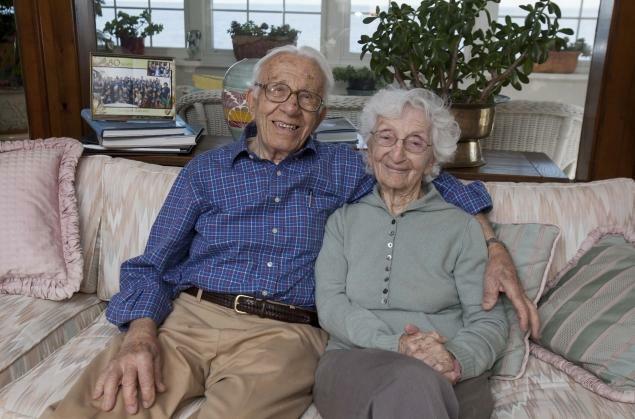 This couple inspires us all there is to know about love. There are trials, laughter, tears and yet so many memories that comes with a relationship. For them, it was all well worth it as they show us the meaning of love, marriage and commitment. These are just some of the beautiful people in the world who have lived long enough to experience the journeys of life that we can all hope to one day share in. Through these inspiring individuals, we can learn valuable life lessons that will make us happier, healthier and more loving human beings.